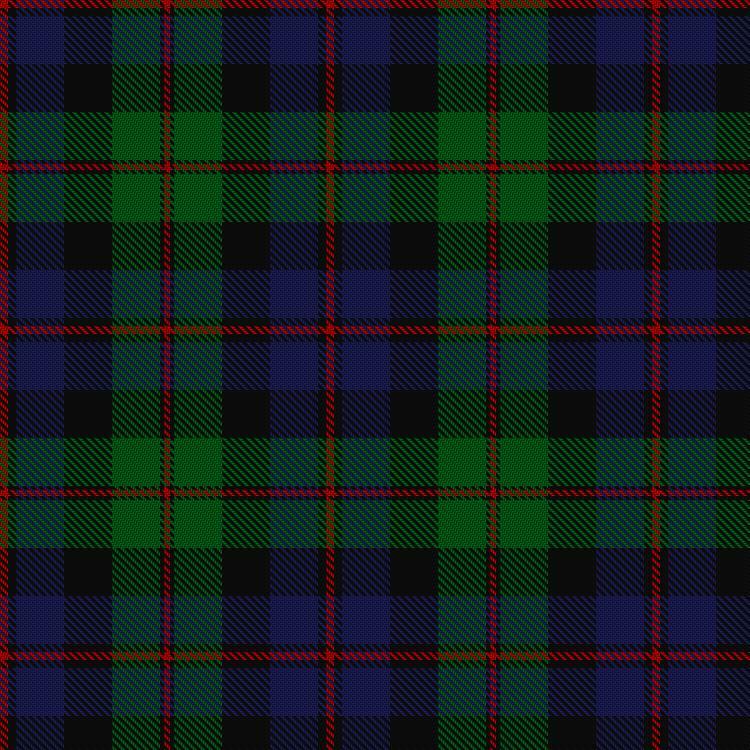 Like many other clans, the Kerrs have distinct tartans that are worn to identify their family lineage. 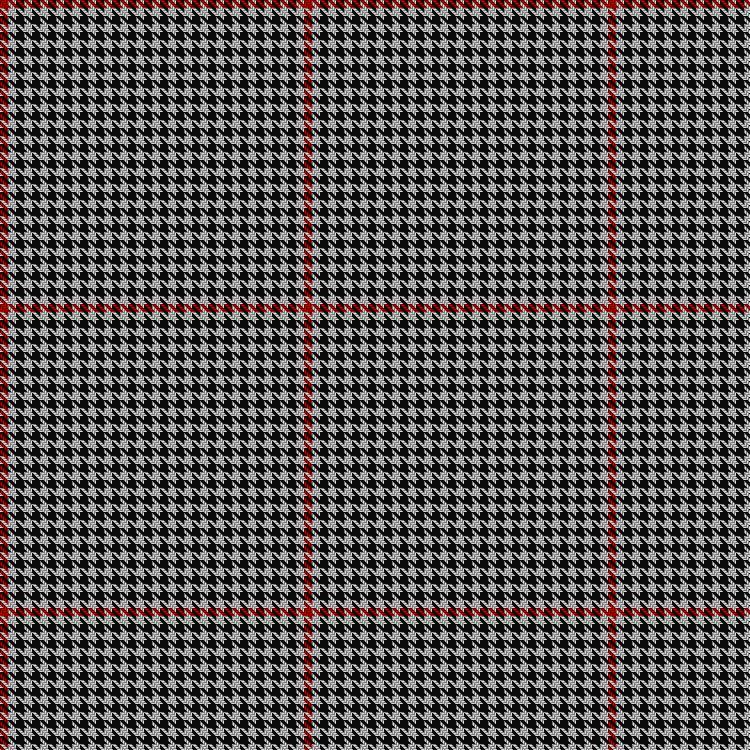 The most popular are the modern, then the ancient, and the one commonly referred to as the Hunting Tartan. All are exceptionally handsome and beautiful. dark green and dark blue. are amongst the few leading Border names.